We’re not sure about the dying tomorrow part, but a life lived in constant learning is something we should all aspire to. That quest for continued knowledge is equally essential in business. 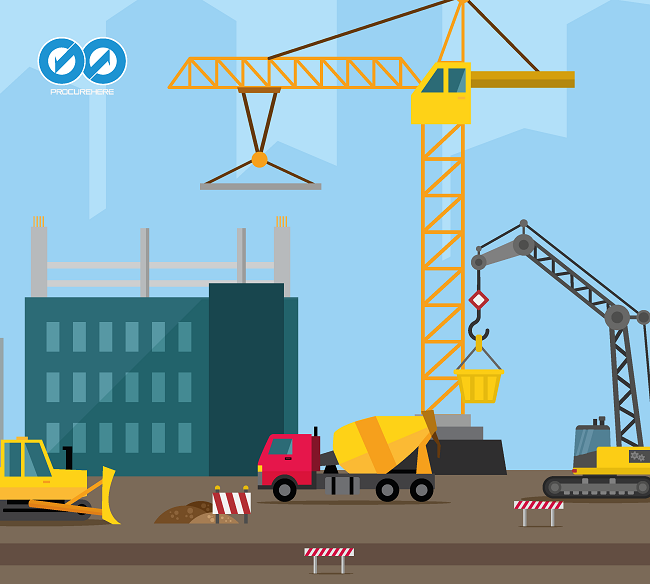 Delivering an efficient procurement function is about understanding a changing landscape. That means informed strategy will help illuminate the best route on your journey. So to inform that path towards success, here are 5 essential books that will help you up your procurement game. 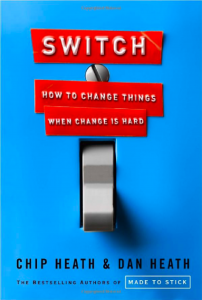 This extensively researched and exceptionally informative book has become an essential guide for successful business practice that’s widely celebrated by corporate heavyweights. 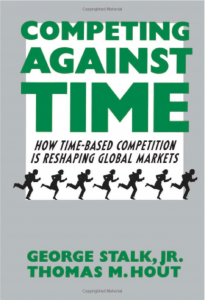 Competing Against Time explores the competitive advantage of time-saving and efficiency in driving forward a successful business, using detailed case-studies and astonishing insight to deliver a powerful message for professionals in any industry. It may have been first released in 2003, but the core message resonates just as strongly today. 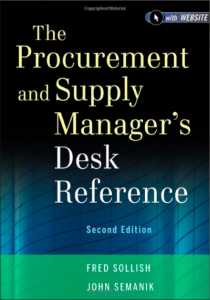 Consider this an encyclopedia of best practice on procurement and supply chain management. This giant reference guide explores everything from supplier selection to procurement process efficiency. This is the perfect entrance point for non-specialists and newcomers to the procurement function that helps explore the essential challenges and opportunities of the role. 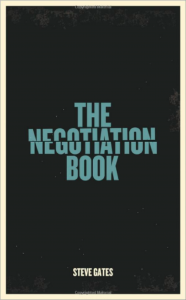 Negotiation is a crucial skill for any procurement professional. This award-winning book by Steve Gates, founder and CEO of The Gap Partnership, presents a detailed exploration of the art of negotiating. This is the ideal guide to adapt and improve your own negotiation skills to help you better meet your strategic business goals. 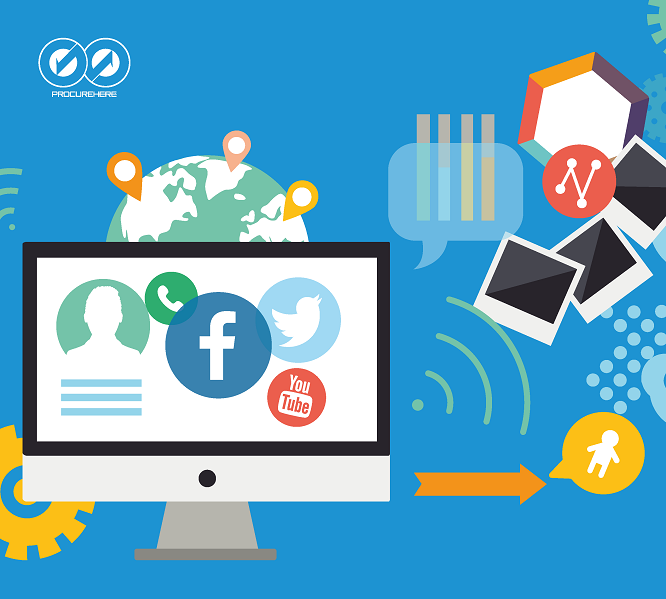 The ability to adapt means the power to stay competitive in our modern business landscape. Often a fear of change can prevent a barrier to that evolution. 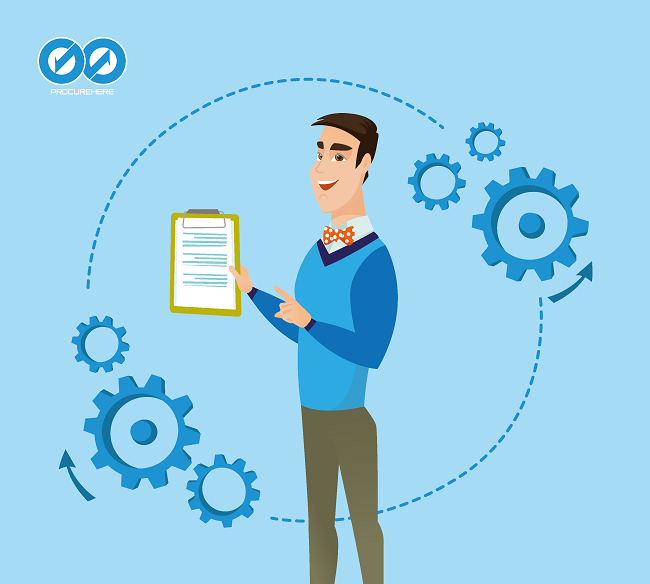 So how do you manage that need to evolve towards better procurement operations in your business? Whether it’s a supplier shake-up or embracing the latest e-procurement opportunities, Switch provides the insight to understand how to manage and promote change to help improve your business. 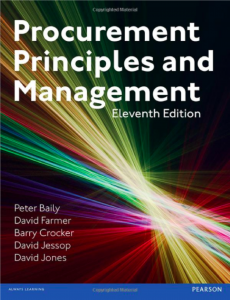 The eleventh edition of this must-have procurement book weaves together the authors’ extensive industry experience to deliver a detailed and informative guide to procurement practice. Not only does this book provide a handy reference on the latest best-practice, it offers valuable insight from leading professionals in the field, informed by their experiences as part of the transformation of the industry over recent years.